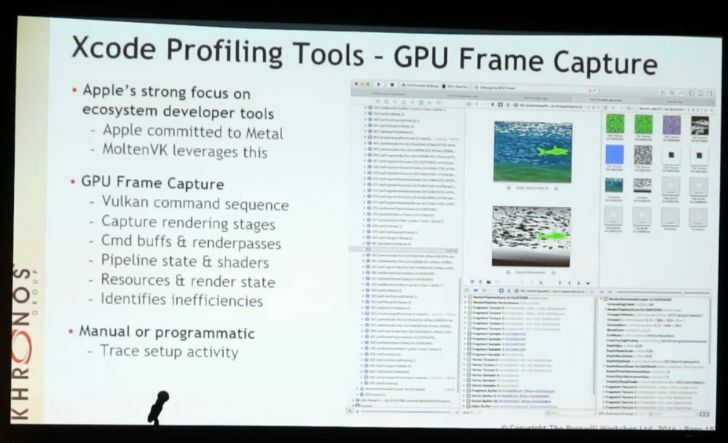 The first version of the Vulkan API has been released few months ago (see HERE) and the Khronos Group is already working on the future of Vulkan: Vulkan Next. 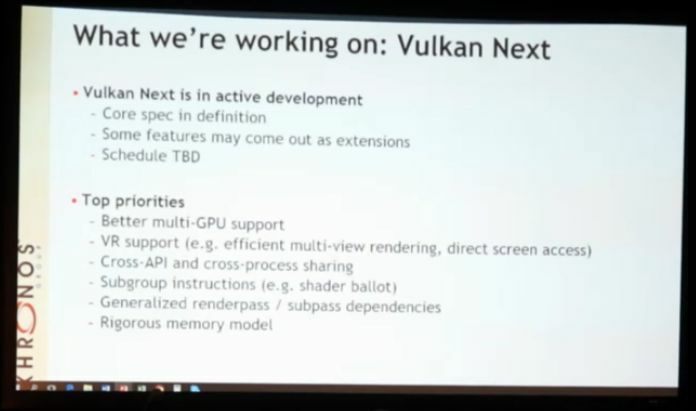 Vulkan Next will bring better support of multi-GPU systems, better VR support as well as other improvments. Vulkan is coming to Mac OS with the Molten VK project. 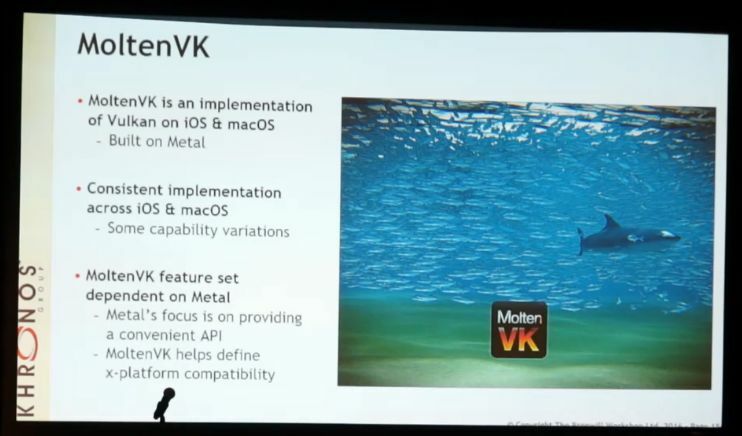 Molten VK is an implementation of the Vulkan API based on Apple’s Metal API.